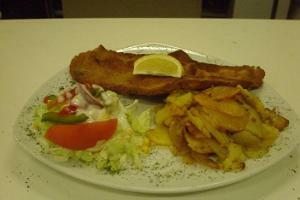 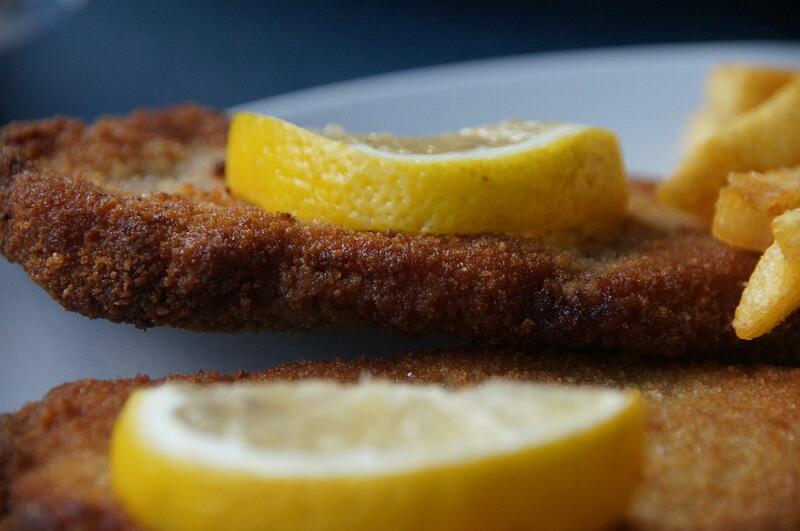 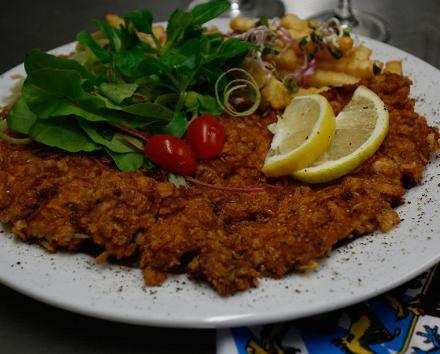 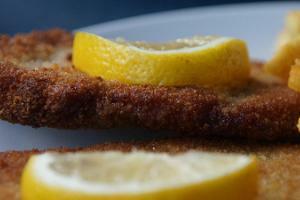 SchnitzelHaus offers diners a decent meal at an affordable price in a cosy atmosphere that is a favourite among young and old and locals and tourists alike. 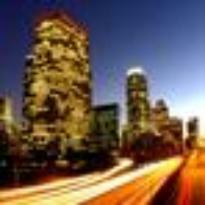 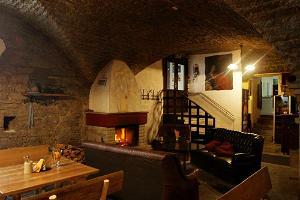 It is the perfect place to celebrate a birthday, hold a wedding reception, put on a company event, or enjoy a stag night. 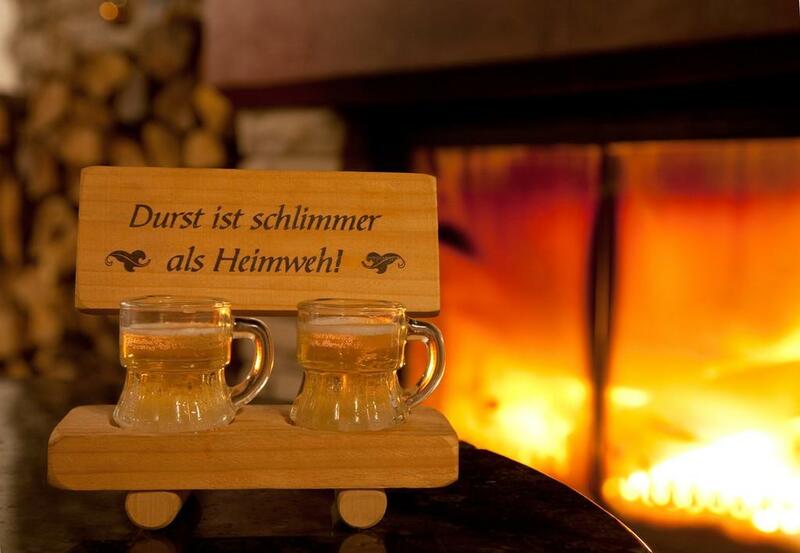 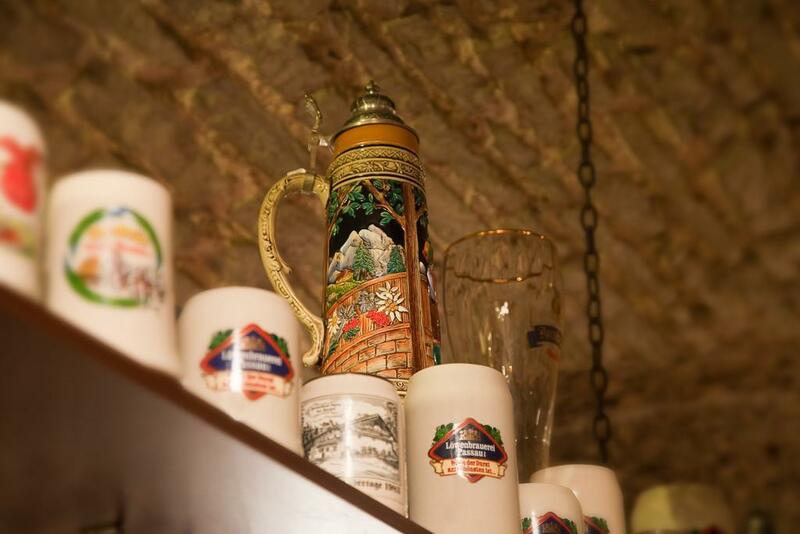 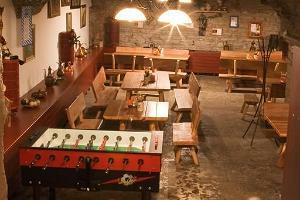 We will quench your thirst – our bar will cater for your every taste, including for genuine German beer. 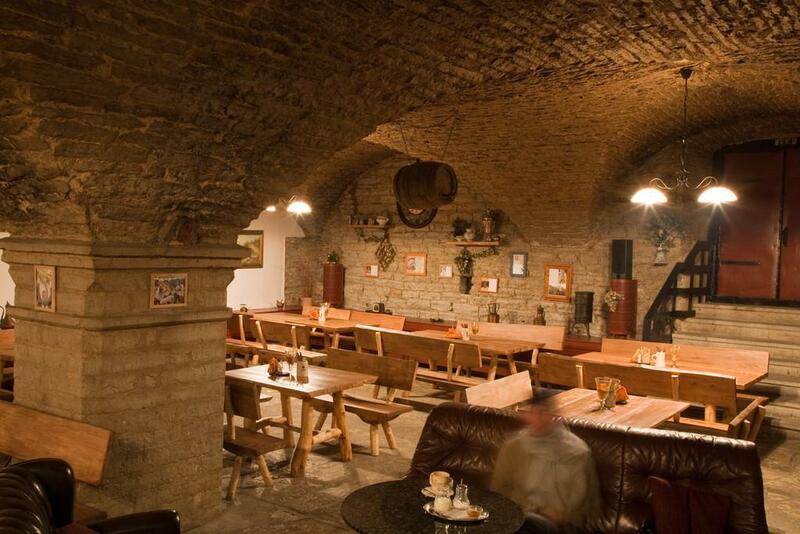 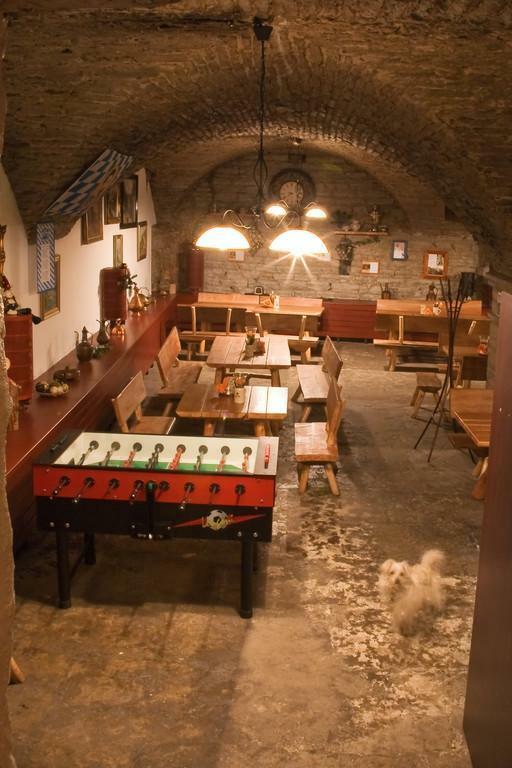 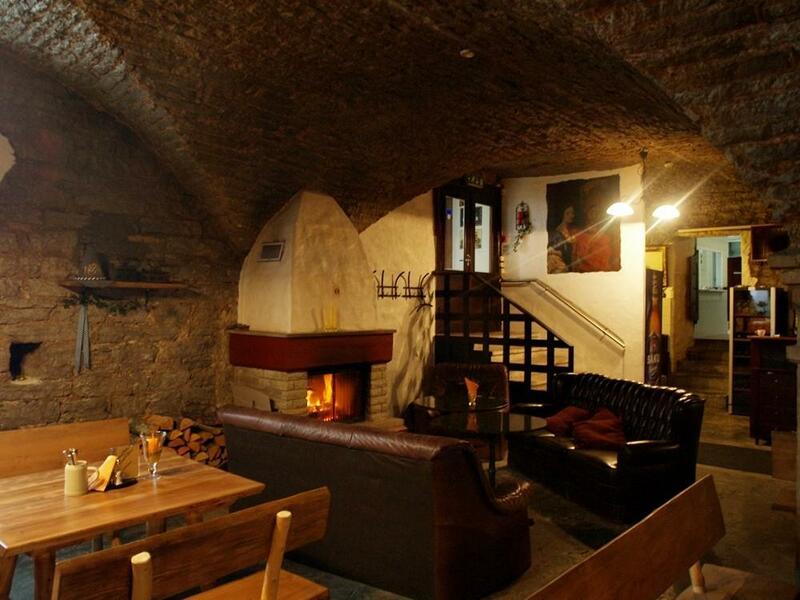 Set in what was once the armoury of the historical Kiek in de Kök guard tower, the restaurant offers a menu of German-style dishes made to true Bavarian recipes – and by true Bavarian chefs. 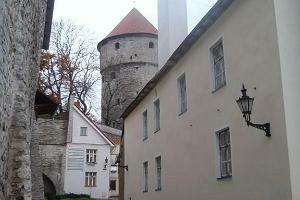 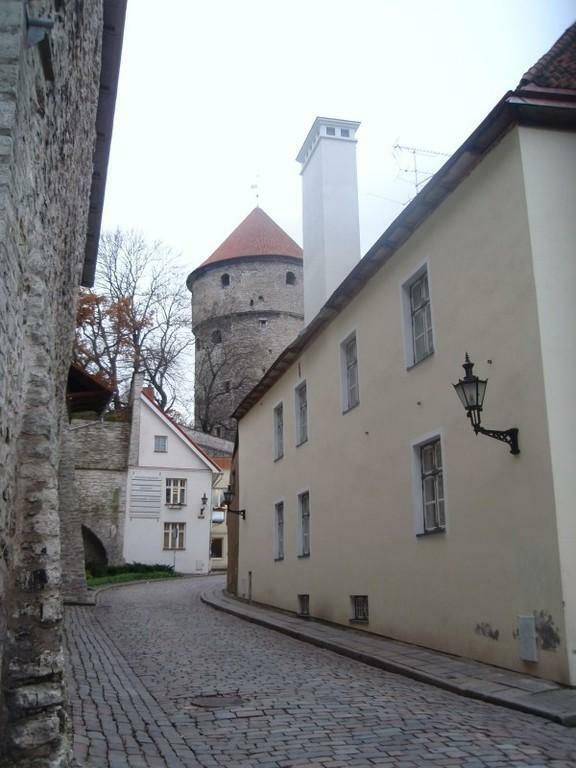 A famous Estonian executioner used to live in the restaurant and some of his items can still be seen here.